Stacey Solomon has revealed that she goes through Joe Swash’s phone, while discussing the results of a survey on Loose Women. The panel were giving their take on results of a survey that claimed more than a third of Brits would admit to snooping on their partner’s device and social media to find out whether they were cheating. Stacey admitted to snooping, but only because she is not suspicious about her other half. She said: ‘I would openly go on Joe’s phone. I wouldn’t go through his messages. He would go on mine and I wouldn’t think anything of it. 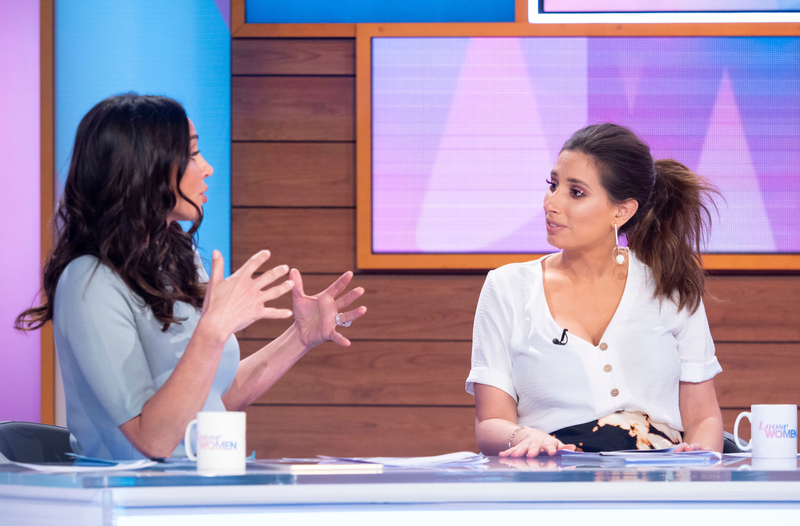 Christine Lampard echoed Stacey’s feelings on the issues, revealing that she knows husband Frank’s passcode but has ever gone looking for something because she feels secure in her relationship. She said: ‘We know each other’s passcodes and our phones are out all the time. I couldn’t be bothered, I genuinely wouldn’t think of looking because I don’t feel insecure about anything. The same study, conducted by family lawyers Hodge Jones & Allen, also found that four in 10 people admitting looking at their partner’s mobile at least once a week, and one in five men would wait until their partner was asleep to unlock their mobile with their fingerprint. What are your thoughts on the topic?  Would you ever go through your partner’s phone? Head over to our Facebook page and let us know your thoughts.